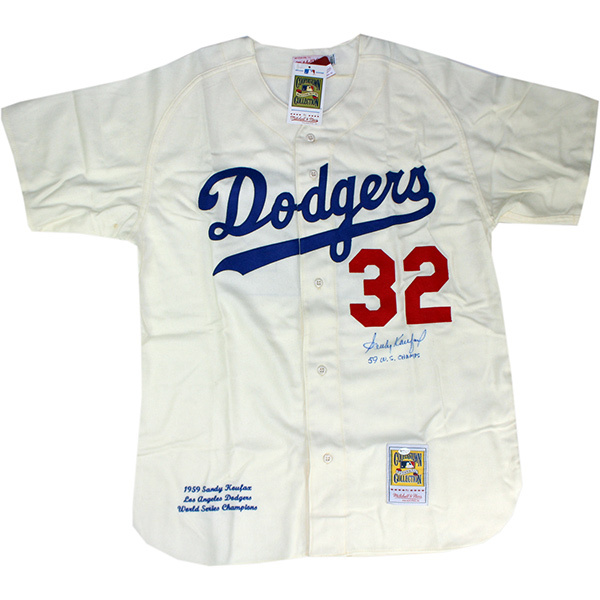 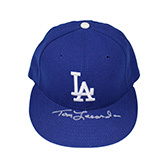 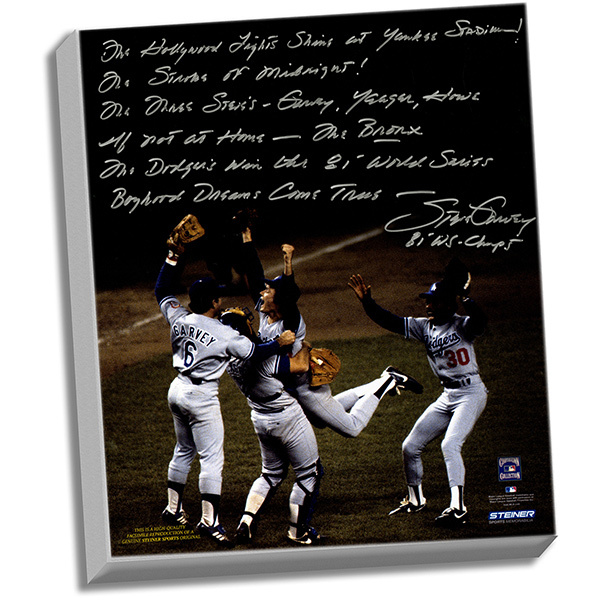 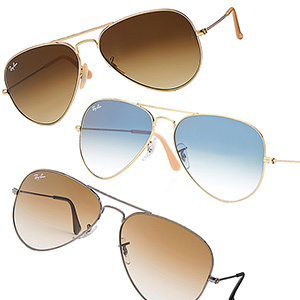 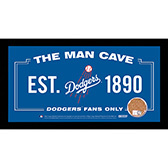 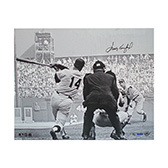 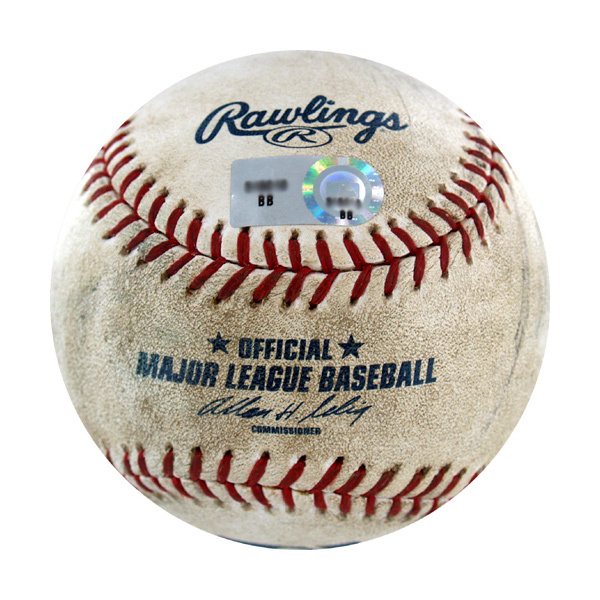 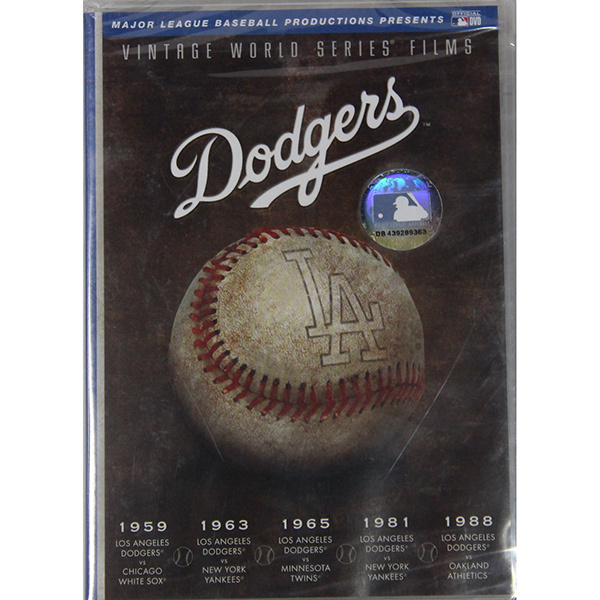 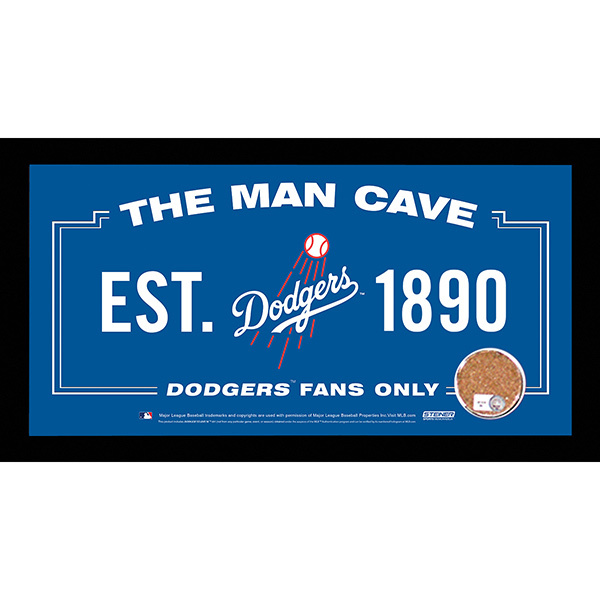 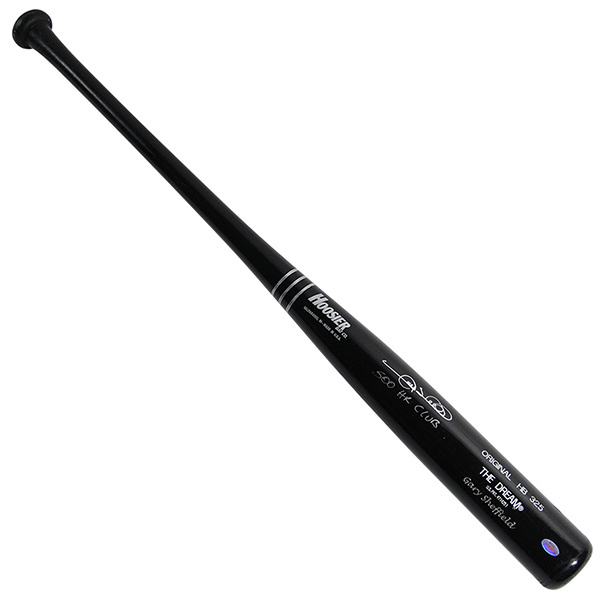 Shop Steiner Sports for authentic Los Angeles Dodgers memorabilia. 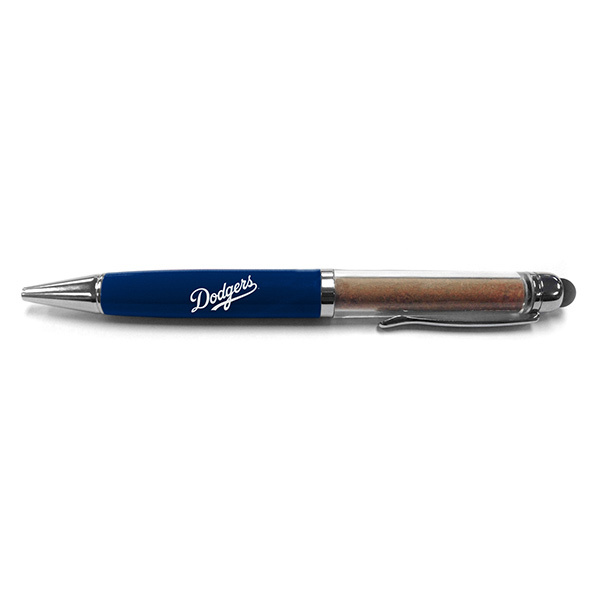 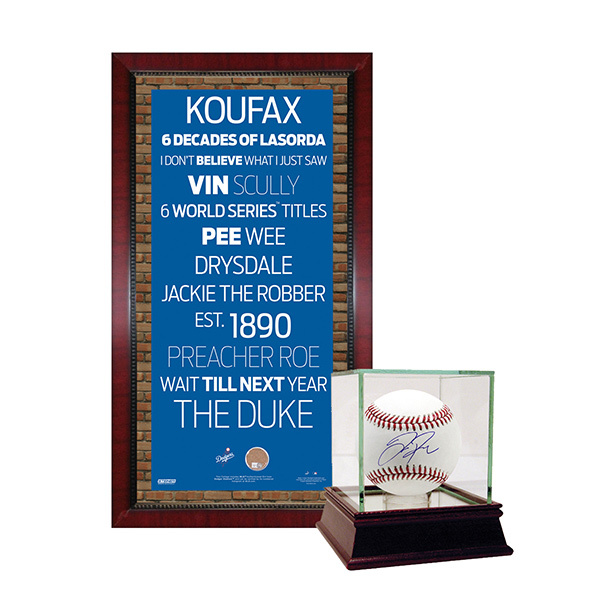 Get that unforgettable, one of a kind gift for the die hard Dodgers fan. 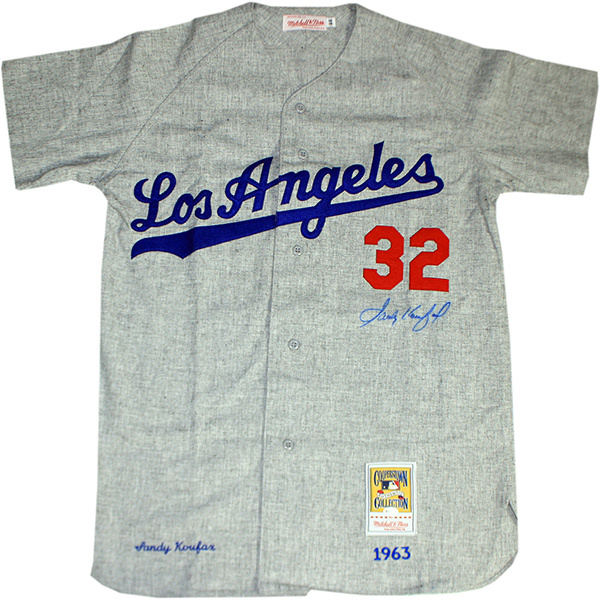 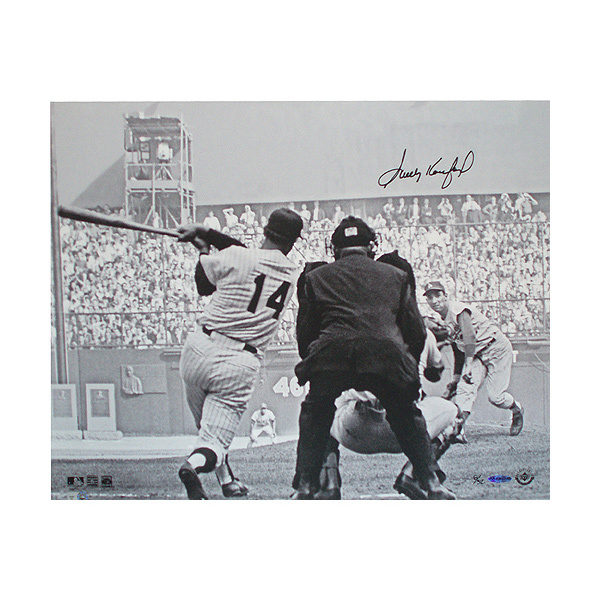 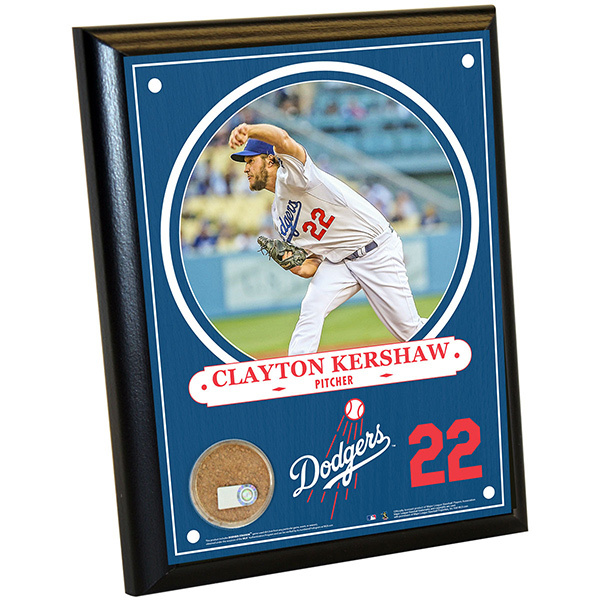 Find everything from Los Angeles Dodgers player autographed balls, photos and gear, to vintage magazines and posters, to hats, mits, bats, helmets, jerseys, plaques, unique collectors’ items, and much more!